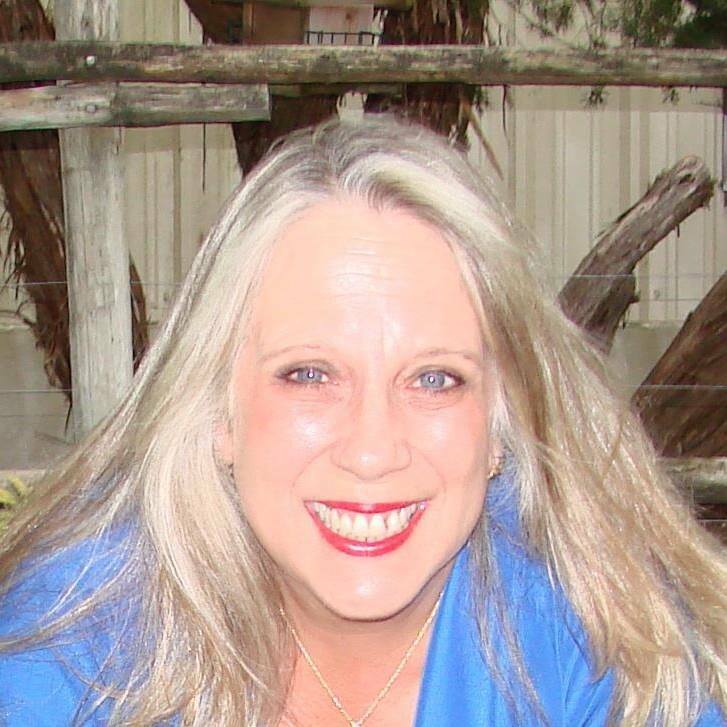 Dianne Morgan is a published Author, Teacher, Angel Intuitive, and Mystic Intuitive Healer. She is a Wife, Mother of four and Grandmother of seven Grandsons. Dianne is a member of International Association of Angel Practitioners studying under various heart lead teachers. She holds certifications as an Angel Intuitive, Angel Therapy Practitioner and Reiki Practitioner; she is also a Spiritual Minister through Universal Life Ministries. Dianne is a Co- Creator and with Spiritual guidance, Angel Navigation LLC, was born; along with her healing practice, what she calls ‘Crystal Angelic Intuitive Healing.’ and along with ‘Energy Healing,’ she is a ‘Spiritual Teacher of Angel Navigation Interactive Workshops,’ where she helps others to discover, explore and strengthen their own unique connection to the spiritual realm, using their God given gifts. Dianne is also the author of ‘Go Where They Are’ where she shares her story of Awakening to the awareness of the Spiritual Realm as she began exploring and developing her connection through the writings of the book. Dianne says, Spirit took her back in time to show her examples through-out her life of that connection and she hopes others will reflect back in their lives and recognize their connections and grow spiritually.